New Delhi [India], Jan 15 (ANI): Services on Delhi Metro's Blue Line were temporarily suspended after a man allegedly jumped on the track at Rajiv Chowk. 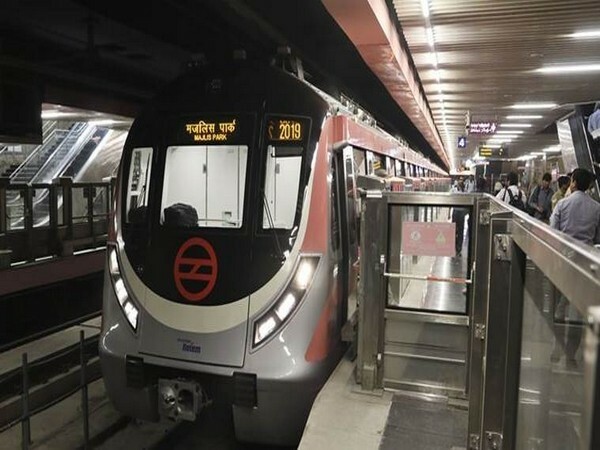 New Delhi, [India], Jan 1 (ANI): Delhi Metro Rail Corporation (DMRC) has announced on Monday that first coach in the moving direction of all trains will be reserved for ladies from January 1, 2019, except the Red Line. 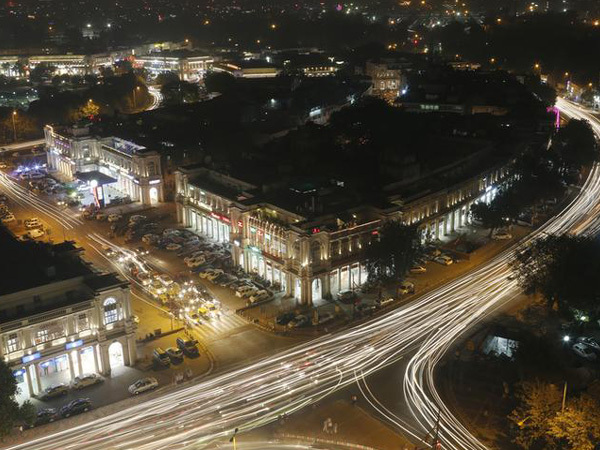 New Delhi (India), Dec 30 (ANI): The Delhi Traffic Police has made elaborate traffic arrangements in the wake of New Year celebrations in the national capital and has issued an advisory for the same on Sunday. 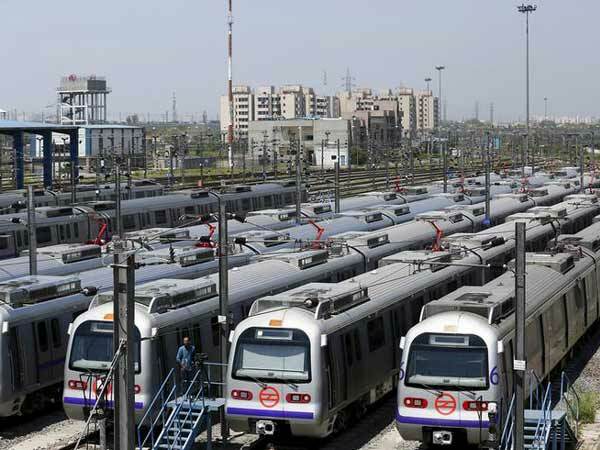 New Delhi [India], Dec 19 (ANI): The Delhi cabinet, chaired by Chief Minister Arvind Kejriwal, on Wednesday approved 103 km-long Delhi Metro Phase-IV project. The decision was announced by Deputy Chief Minister Manish Sisodia and Transport Minister Kailash Gahlot.